Rush Hour is a 1998 American buddy cop action comedy film starring Jackie Chan and Chris Tucker as two cops that have nothing in common working together to rescue the daughter of a Chinese diplomat who has been captured while also arresting a crime lord. Directed by Brett Ratner, the film features a ton of action and drama. Jackie Chan and Chris Tucker's humor is phenomenal. This is a film you will surely remember. 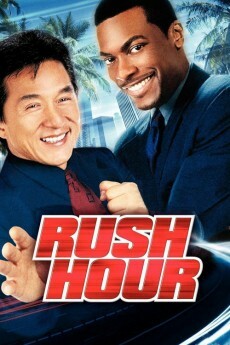 Rush Hour was made on a budget of $33,000,000. Rush Hour grossed $244,400,000, making it a huge success. 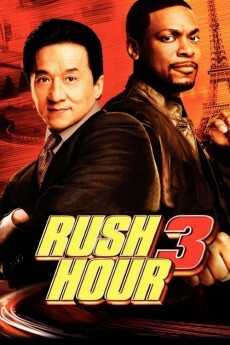 Because of the success of Rush Hour, it was followed by two sequels, Rush Hour 2 (2001), and Rush Hour 3 (2007). Rush Hour's film score was conducted and composed by living-legend - Lalo Schifrin ("Bullitt", "Enter The Dragon"). The music is absolutely amazing and is one of the best if not the best thing about the movie. I could listen to this music forever and I wouldn't get bored of it. A perfect action comedy film. This film is a buddy cop masterpiece and one of my favorite films ever. 10/10. When the daughter of the Chinese consul in Los Angeles is kidnapped he wants his old friend Detective Inspector Lee, of the Hong Kong Police, to be part of the investigation. The FBI don't want him anywhere near their investigation so palm him off to the LAPD which in turn partners him with Detective James Carter, who has no current partner because he annoys everybody else in the department. Carter is initially pleased with the assignment but soon learns that he is just expected to babysit Lee and keep him away from the case; Lee is equally unimpressed and is determined that he must help find his friends daughter. Inevitably it isn't that long before the pair are investigating the case and the FBI are thinking they are getting in the way. anybody appearing third is surely not only going to have one brief scene in the opening minutes! That isn't much of a problem though; this is all about the laughs not the depth of the mystery. 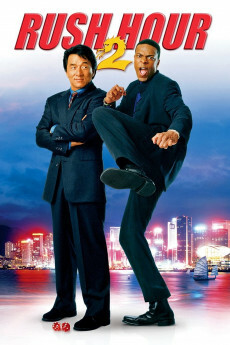 Jackie Chan and Chris Tucker are a lot of fun in the lead roles; they provide lots of laughs and develop a good chemistry as the film progresses. The action is well choreographed, as one would expect from anything featuring Jackie Chan; it might not be as intense as that in his Hong Kong films but that is partly to give room to the fast talking Chris Tucker to provide more verbal laughs. Overall I found this to be a fun mix of action and comedy which manages to avoid the sort of offensive material that might put off many viewers. 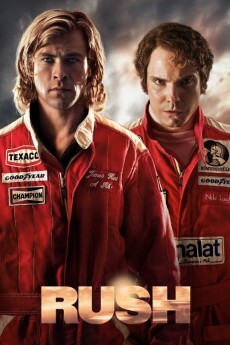 Really enjoyed this movie. Jackie Chan's martial arts display was absolutely incredible. Chris Tuckers humour is like none other. The duo team resulted in one of the best comedy / martial art stunt movies of all time bridging the gap between Asian & African-American cultures. This is a must see if you appreciate real non-stunted martial arts stunts, acrobats, with lots of humour and violence.